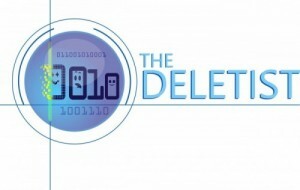 The Deletist – Page 52 – Be elite and delete. Save strategically! Humans are natural collectors. Digital formats have made it easy for humans to collect with the availability of “out of sight, out of mind” storage (think the cloud). Other options include inexpensive tiny drives that can store enormous amounts of content. Not really out of sight, but also not in the way. But should we save everything just because we can? Are there consequences with saving too much stuff? 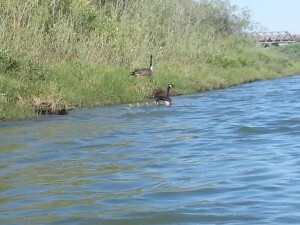 Last week I went kayaking on the South Saskatchewan River. 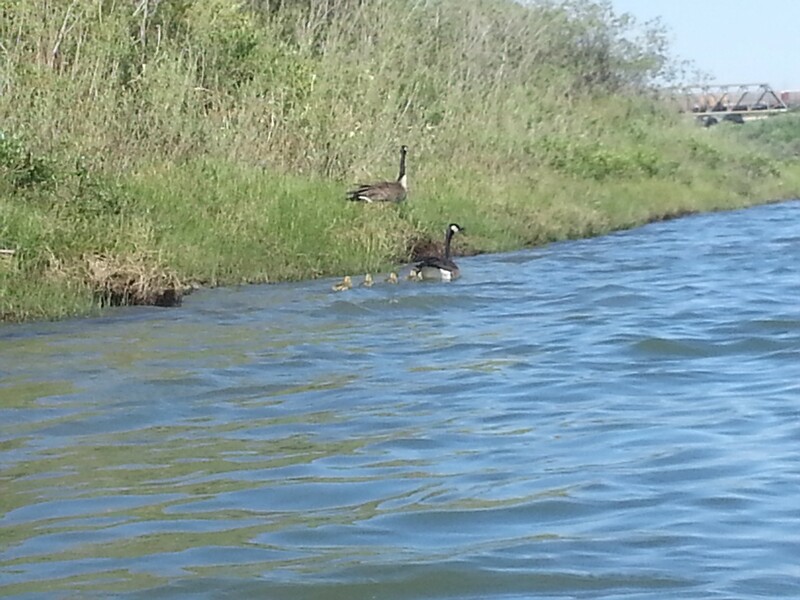 I worked hard to take pictures of the goslings, sometimes going upstream while juggling the camera and paddle. I now find myself in a dilemma over which ones to keep and none of them are spectacular. I love looking at the pictures because they remind me of a terrific experience. At the same time I feel irritated looking at so many similar gosling pictures and at my inability to save the best ones and delete the rest. My normal default is to purge everything, but I find myself making excuses about why I should keep them all, mostly because I can. Saving them requires no additional commitment, but deleting them must be done on my phone and in my Dropbox, where photos are automatically backed up. I could just save everything, but I know that in the future I will derive the same, if not greater pleasure, from saving only the best photos to remember the trip. The gosling pictures are a small sample set but imagine having hundreds, or even thousands, of similar photos from a vacation or outing. Would you save them all? What makes our things valuable to us? Do we value something less when we have more of it? I’ve noticed that it often takes multiple clicks to delete something, but saving, or archiving, is usually accomplished with a single action. And at the end of the process, the item isn’t even really deleted. My current phone plan offers Visual Voicemail, meaning I can read most voicemail messages as text. (Occasionally the service is unable to transcribe somebody’s message and I can only listen to it.) After reading/listening to the message I can save it with one click, but to delete the message takes a minimum of 4 clicks. Prompt appears – Are you sure you want to delete this message? When I first got the new service I naively thought that the message was deleted after the 2-click process. Then I discovered the deleted messages folder in my voicemail box full of messages I thought had been deleted. The process was nearly identical to the first round. There are a few additional options offered such as “delete multiple”. The prompt appeared asking me if I was sure I wanted to PERMANENTLY delete this message. So here’s what I’m curious about, when did delete stop meaning delete? We’re now conditioned to use the trash bins/delete folders as safety zones. They’ve become our “just in case” dumping grounds because items can be restored at any time. If we have no intention of actually getting rid of the things in our trash bins/delete folders, why don’t we just rename the container to something more reflective of its actual purpose? In the physical world do we use trash cans as a place for things we might need later, “just in case”? Of course not – that would defeat the purpose of throwing something away. Most of us take out the garbage on a regular basis. So why do we not feel the same way about deleting digital items? Is it because we can’t see the space they take up and they will never start to smell? Now I know some of you are probably squeamish to purge that delete folder because you got burned a couple of times, or were saved by restoring something. I have also been burned and saved by not regularly emptying the digital trash. However, those few isolated incidents are just that, isolated incidents. They don’t negate the thousands of times I’ve purged items without any repercussions or second thoughts about it. Do you empty your digital trash? Why or why not? Tell me about it!